Herbert R Thomas was established in 1926 specifically to provide professional advice to the agricultural and rural community of Glamorgan – a role it continues to provide to this day. The current Partners and Staff still possess the same in-depth regional and local knowledge which have ensured the continued success of the company. 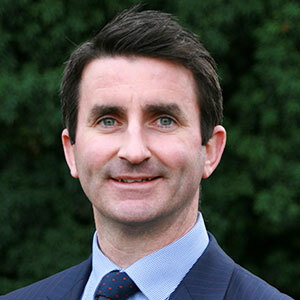 Gavin has been with Herbert R Thomas since 2004 and was appointed equity partner in 2008. 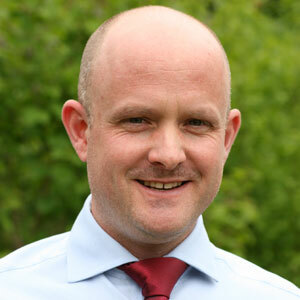 Gavin is a member of the National Association of Estate Agents and is responsible for residential valuations and viewings. 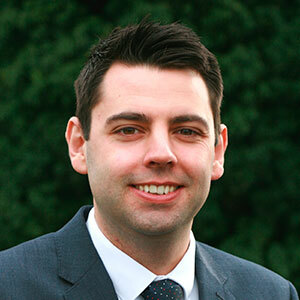 Gavin was brought up on a working dairy farm in South Pembrokeshire where he started his estate agency career before moving to work as a financial advisor covering West Wales for Royal Liver Assurance. Gavin returned to estate agency to manage offices for a corporate firm of estate agents in the Cardiff Area prior to joining the company. Through his experience in all sectors of the property market Gavin has accumulated a wealth of knowledge of the South Wales property industry. Howell joined Herbert R Thomas in 1970 and became a partner in the business in 1978. He qualified from The College of Estate Management, London with a BSc in Estate Management. Howell has extensive knowledge of Neath and the surrounding area. Howell deals with all the agricultural properties and enquiries, along with residential, lettings and industrial properties. 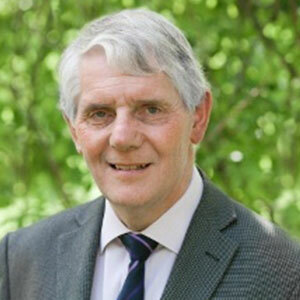 He is a fellow of the Royal Institution of Chartered Surveyors and a fellow of The Central Association Agricultural Valuer. Lewis joined Herbert R Thomas in November 2017. He studied and gained a Law degree from Swansea University in 2011 which led to an interest in Land law and conveyancing. He has worked in the property industry since 2012 working his way up from sales negotiator to his current position as Rentals Manager. He has a wealth of knowledge of lettings practice and procedure, is a qualified Rent Smart Wales agent and is currently studying for a qualification in Lettings and Property Management. Lewis is committed to providing the best service for his clients and in particular making long lasting and good quality tenancies for the benefit of both landlord and tenant. Vicky joined the company in October 2017 as our Rental Administrator. She has over 15 years’ experience within administration and customer service. Over those years she has gained a NVQ Level 2 in Business Administration, Level 1 in Customer Service and is Rent Smart Wales qualified. 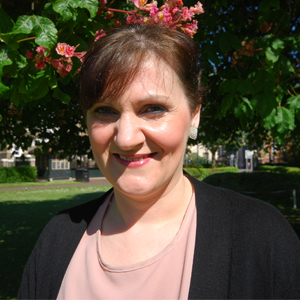 Vicky Prides herself on being organised and building rapport with customers and contractors, and enjoys speaking with tenants and landlords on a daily basis. Hayley joined Herbert R Thomas in September 2016 as an Administrator at our Bridgend Office. 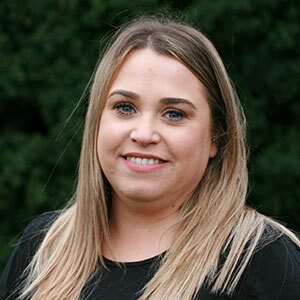 The role allowed Hayley to gain valuable Rental and Residential Sales knowledge which has helped her progress within the company to Sales Negotiator. 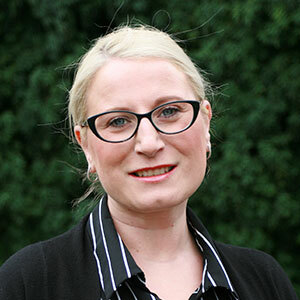 Now working out of our branch in Neath, Hayley has a diverse role of negotiating and sales progressing. Pulling on her experience gained as a Mortgage Advisor, Hayley can help our clients understand the house buying process. Tracy joined Herbert R Thomas in September 2013 where she brought her excellent customer service skills from her previous working experience. Tracy has a background of 10 years’ experience within this filed which enables her to carry on providing an excellent service for Herbert R Thomas. Book a free property valuation and we will make sure it is at a time to suit you and most importantly an accurate market value. Getting an update on your property's value or rental potential can help you make better informed long-term decisions. Herbert R Thomas is a trading name of Herbert R Thomas Ltd. Registered office: 59 High Street, Cowbridge, CF71 7YL Company no 9311913. Regulated by the Royal Institution of Chartered Surveyors. A list of directors of Herbert R Thomas Ltd is available at our registered office.